Radio Advertising in Delhi, Radio Advertising Agency in Delhi, Radio Ads in Delhi, Radio Advertising Rates & Cost in Delhi. Radio advertising has been there since a long time now and is getting better day by day. No matter whichever media has become popular with time, radio has been standing still like a banyan tree spreading its roots silently. The only thing which has stood the test of time and keeps getting matured as a wine to every listener’s ear. Advertising through the radio has been quite a bit interesting, since its makes the listeners build their own picture and imagine the things through the words which drizzle in their ears. Anything that does not need visual representation can be advertised on radio successfully. Radio has adapted many things from commercial point of view. FM is one such thing which has made it popular among the young generation. One does not require being in front of the radio or touching it or be stable at a place. Radio can be enjoyed anytime and anywhere. 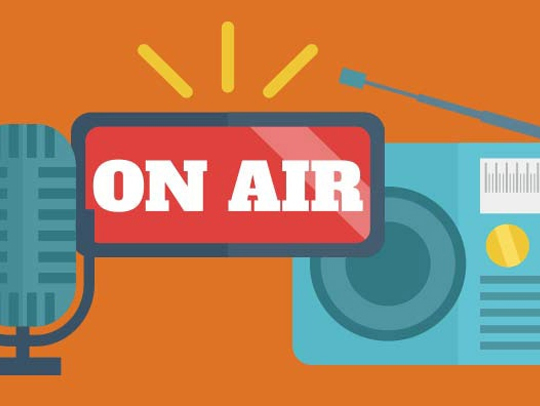 Advertising on radio is economical as compared to print or television media, as the resource required to build the jingle or ad is quite less. Reusability is what can be done in radio advertisements. Radio offers a variety of entertainment like celebrity interview, different music at different timings and slots, popular radio jockey shows. Lot of live interaction happens on radio shows and gift hampers are given out on many of the shows. Now a day’s story reading is also conducted on radio which keeps everyone attentive. Radio is doing many things in order to increase its listenership in all age categories by setting programs based on demography of listeners. Night show for nocturnal people is quite a delight. Radio reaches more people at any given time because people only have to use their ears and listen. Which means an advertise reaches more people at a given time. People listen to radio while jogging , having breakfast ,lunch or dinner , while travelling , in shops , garden , bedtime .so there is no such time that people might not be listening to people . Radio does not depend on electricity and can run on small batteries also hence can be used while camping in a remote jungle also. So advertise in radio can reach absolutely everybody and everywhere.